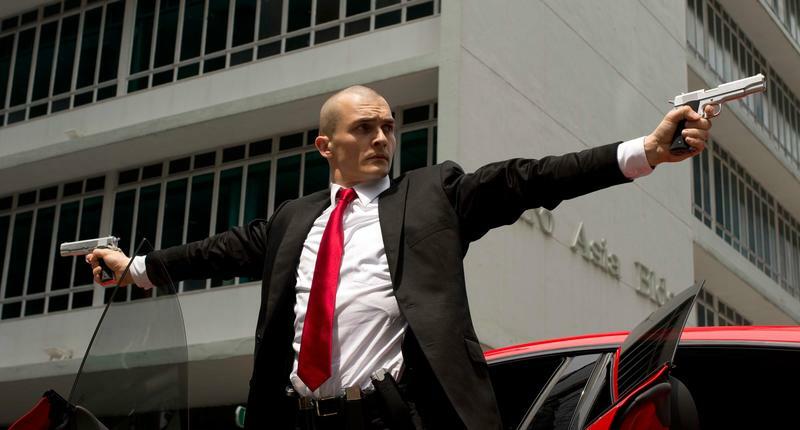 In all fairness, I have't seen the recent Hitman: Agent 47 flop, but by having a reputation worse than that of Pixels, I think it's safe to say that nobody needs to see it to assume the worse. The producer behind the film isn't done yet either, threatening to bring his brand of awful Hollywood to yet another popular Square Enix franchise. Speaking with IGN, Adrian Askarieh confirms that he is working on a Just Cause movie, and he is basing the story on the third game, which is due for release on Dec. 1. "Just Cause 3 has a terrific story. It has Rico going back to Medici, the place of his birth and then subsequent displacement, and the murder of his family. And he goes back there to do what he does best which is to discombobulate regimes. That to me is a cool story and the whole concept of a guy who is sent in to discombobulate from within and to create chaos from within. And in terms of action, I think Just Cause has just as much right to be called an action movie as The Fast and Furious." Except that Just Cause isn't an action movie… yet. Not if Askarieh has his way. The thing that makes The Fast and the Furious fun these days though is that the minds behind it know they are making bad cinema. Because they are free from the pretension of making something great, they have no boundaries and are able to push the stupidity envelope, making it fun in the process. Askarieh doesn't strike me as a guy free from taking over-the-top action, or himself for that matter, too seriously, which is why I doubt his Just Cause movie will ever be a Fast and the Furious. He is also working on "discombobulating" a Jonny Quest movie and probably, not so coincidentally, a Kane & Lynch movie. Come on, Square Enix! What the heck! ?